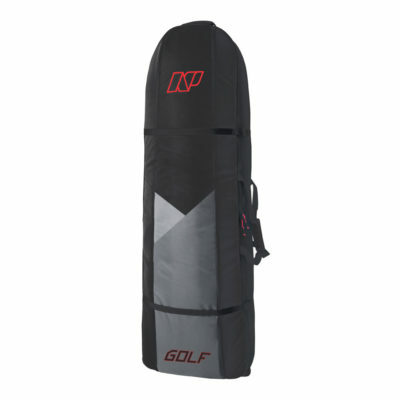 Lightweight, incredibly comfortable, supportive and designed from kiters with many years of experience to provide the best possible experience for you on the water. Look no further. 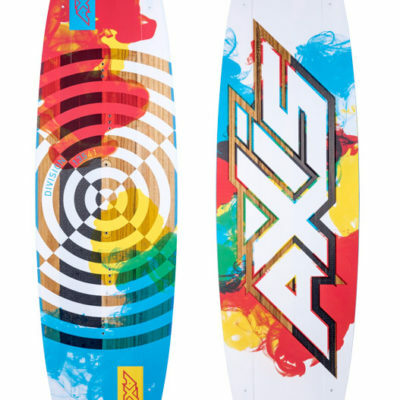 AXIS Kiteboarding has got you covered. The 2014 AXIS Traction System PRO footpads/straps are the ultimate connection for you and your board. 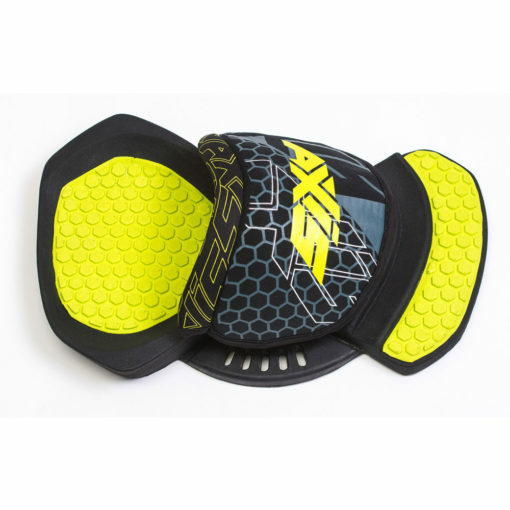 Lightweight, incredibly comfortable, supportive and designed from kiters with many years of experience to provide the best possible experience for you on the water. Look no further. 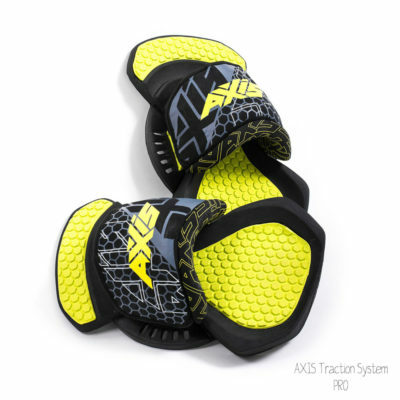 AXIS Kiteboarding got you covered. 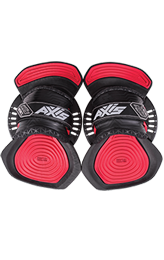 Wider strap system for ultimate lock and support. 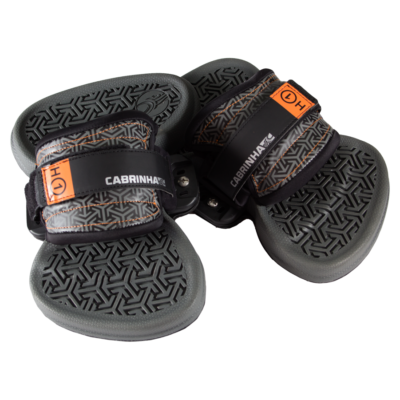 4 different strap adjustments for maximum configuration for any style of riding and foot size. One size strap fits all feet. Dual PE Layers inside the straps, with 100% foam rebound. Incredibly lightweight and great support at the same time. 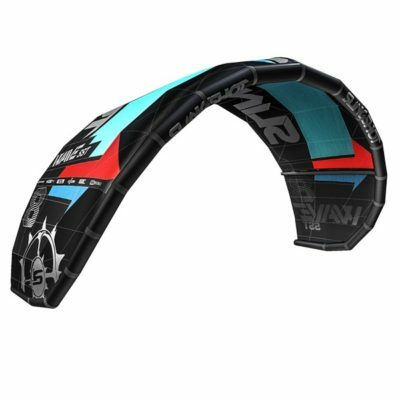 Thicker and extra soft neoprene with no wrinkles when arched.